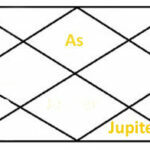 When Jupiter placed in fourth house of horoscope the native gets good results. 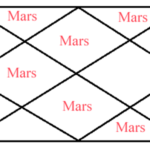 He will be blessed with a loving mother, property, vehicle and luxury living. 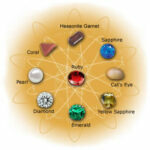 The native gets benefits from state and government and benefit of inheritance property. 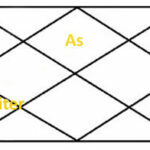 The person having Jupiter in fourth house of horoscope likes to collect immovable property. The person has a beautiful appearance with positive thoughts. 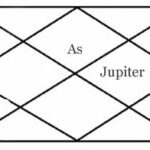 When Jupiter is placed in fourth house of horoscope, the person will be a good businessman or can be a famous astrologer or a politician. 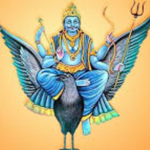 To be an astrologer there will also be need help of Mercury in birth chart, without good results of mercury the person cannot be good astrologer. 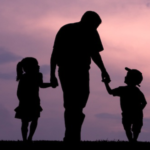 The person do respects and love his parents a lot. Even enemies have respect for such person. 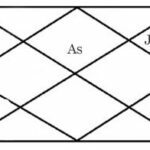 Our Prime Minister Mr. modi has Jupiter in fourth house; I have written about him, you can go from below link. 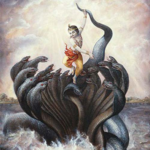 The person may get high education with knowledge of Vedas. 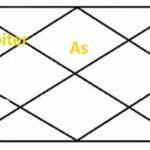 When Jupiter is placed in airy signs like Gemini, Libra and Aquarius, the person may have many children. 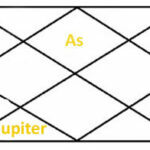 Jupiter in fourth house of horoscope looks at tenth house of horoscope, this is the main reason the person will get huge respect from others. 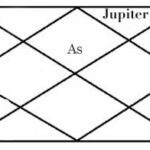 I have found in my practice Jupiter in fourth house make the native an honest person and if he is a politician he will get a huge success due to this Jupiter. 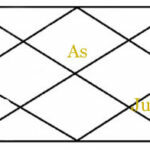 For example Indian prime minister Mr. Modi has a strong and beneficial Jupiter in fourth house of horoscope. 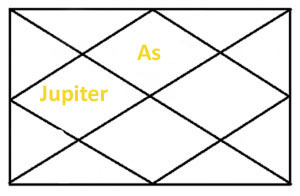 Note: the results are written on the besis of vedic astrology above of Jupiter in forth house of horoscope may change according to other planetary position and combination.